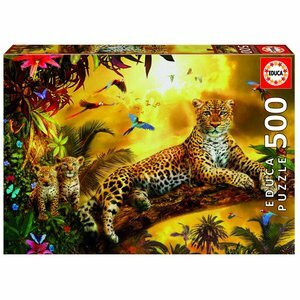 Mum leopard and her kids play the leading role in this puzzle! 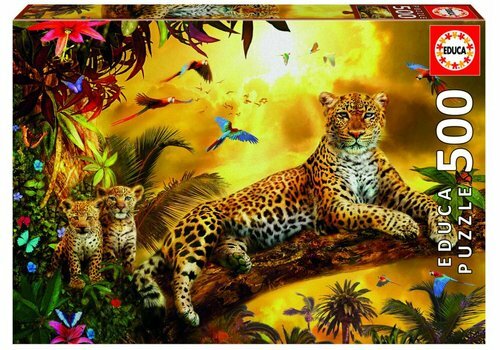 Enjoy the fantastic colours! 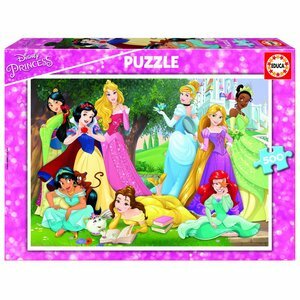 And thanks to the free puzzle glue that is already included in the packaging, you can easily glue the puzzle on afterwards! 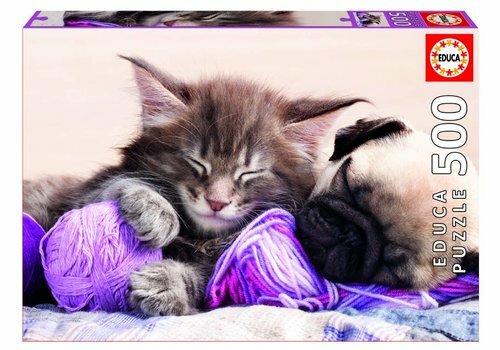 3, 2, 1, Smile! 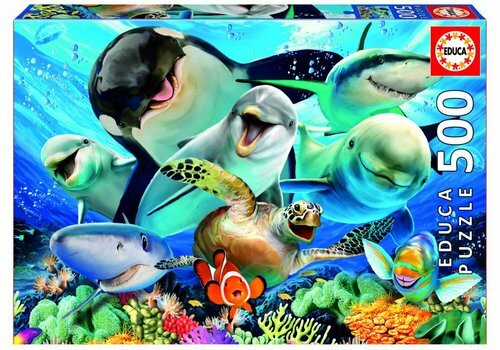 A funny underwater selfie of all sea creatures. 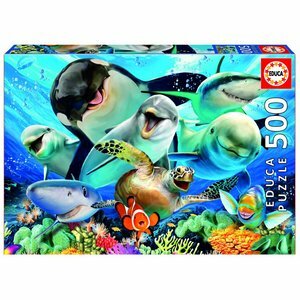 The orca, the shark, the turtle, the dolphin, yes, even Nemo is there! 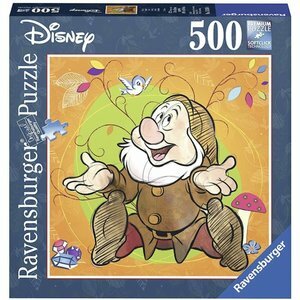 Thanks to the free puzzle glue that is already included in the packaging, you can easily glue the puzzle afterwards! 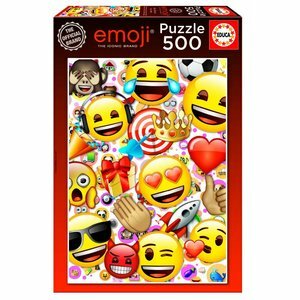 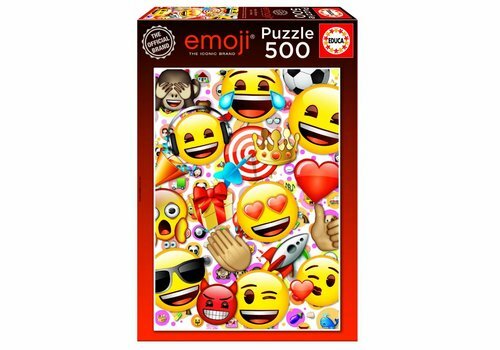 Emojis, a puzzle full of Emojis! 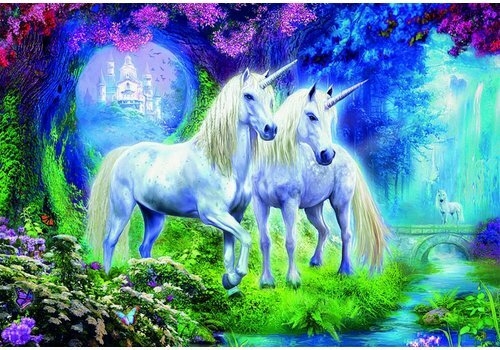 Here you get instant cheerful! 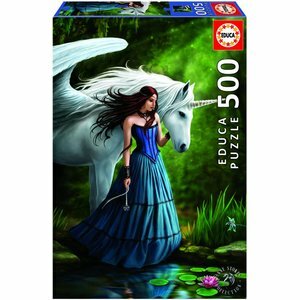 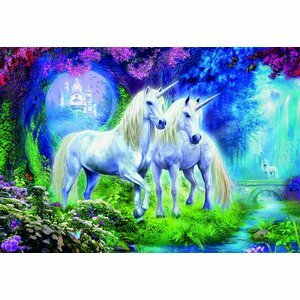 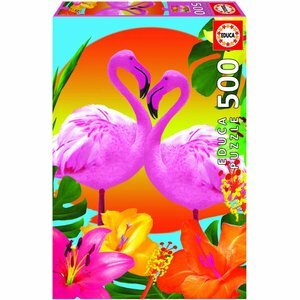 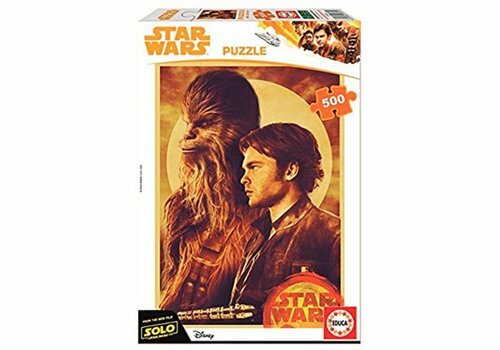 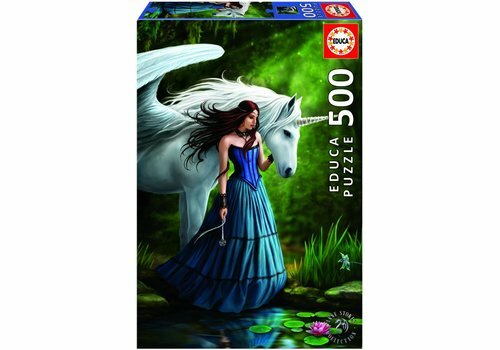 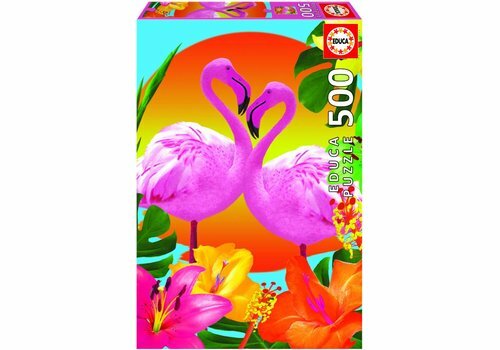 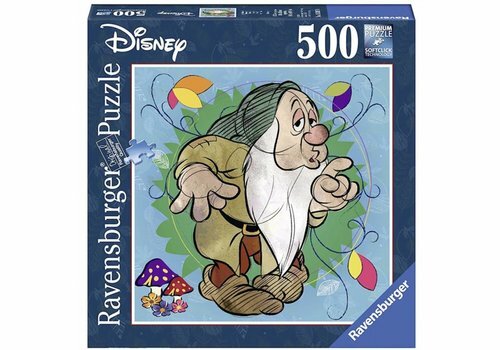 A puzzle of 500 pieces for young and old! 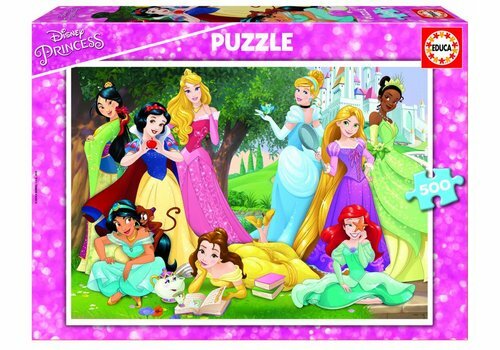 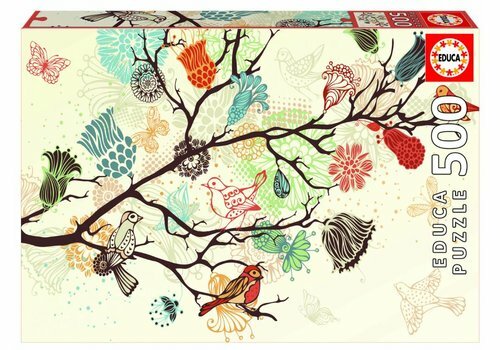 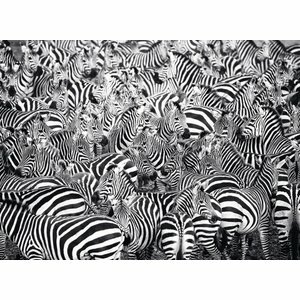 It's also a nice gift for someone who looks at a 'screen' rather than a 'puzzle' more often! 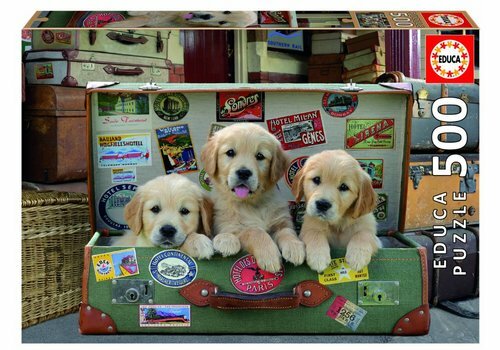 Who is going to travel with it? 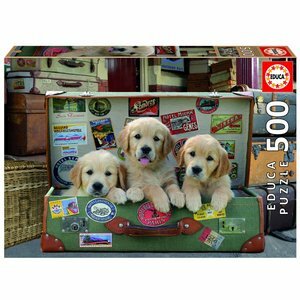 With this puzzle with the 3 cute Golden Retrievers you want to go on an adventure right away! 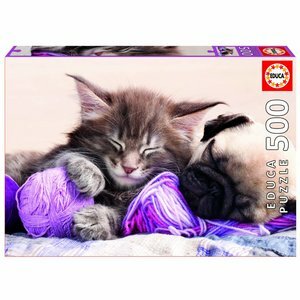 Thanks to the free puzzle glue that is already included in the packaging, you can easily glue the puzzle afterwards! 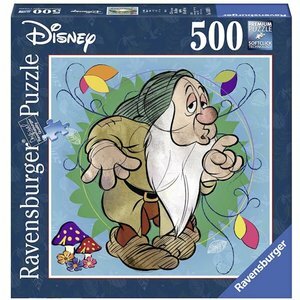 Square puzzle with the dwarf Doc on of Ravensburger of 500 pieces. 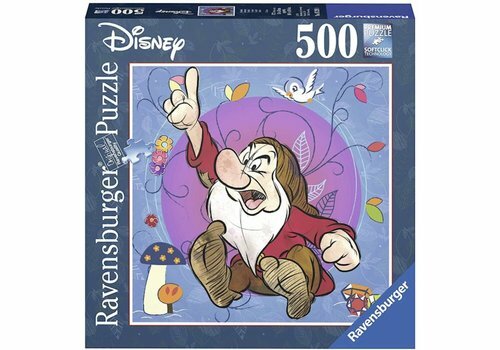 Nice series of 8 square puzzles. 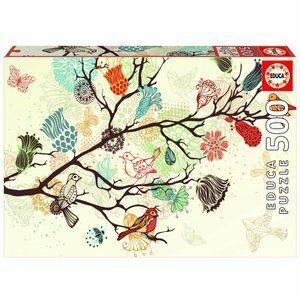 Nice to make and then give those puzzles a place on the wall! 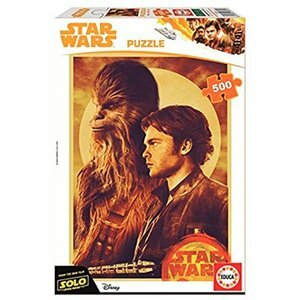 Han Solo: A Star Wars Story tells the story of the adventures of the young Han Solo and his friend Chewbacca. 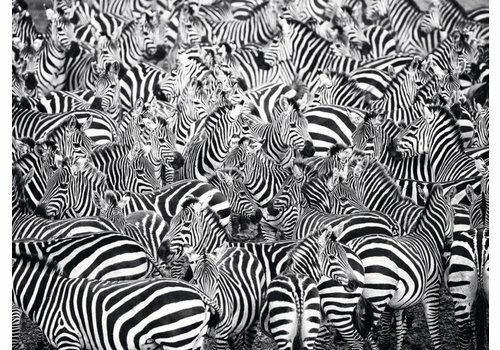 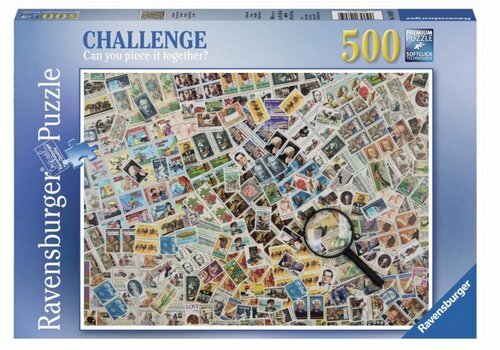 Relive the story with this puzzle of 500 pieces. 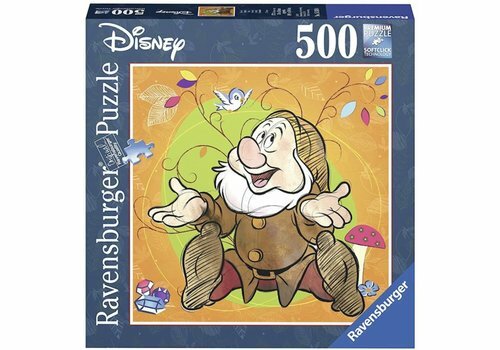 Thanks to the free puzzle glue, you can easily glue the puzzle afterwards. 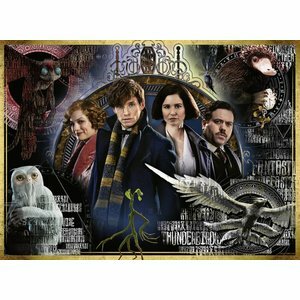 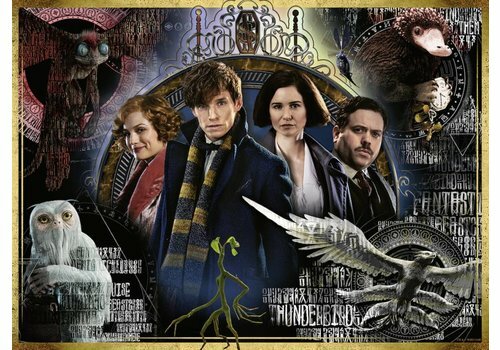 The film and the book Fantastic Beasts is the spin-off of the famous Harry Potter film series by J.K. Rowling. 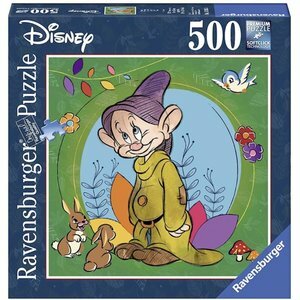 Puzzle of Ravensburger of 500 pieces. 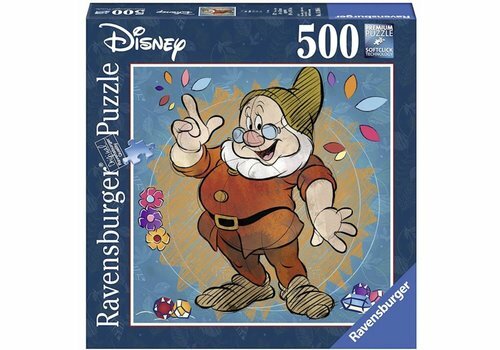 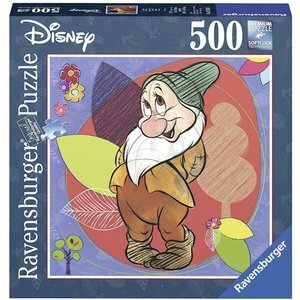 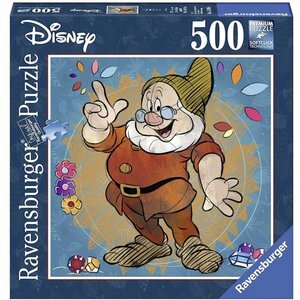 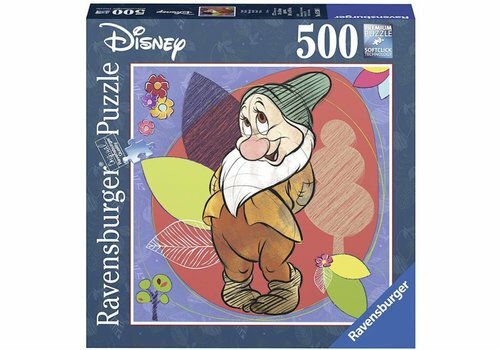 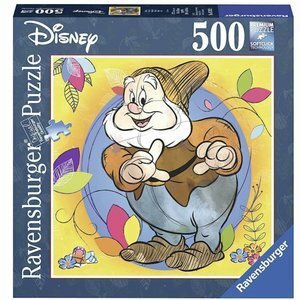 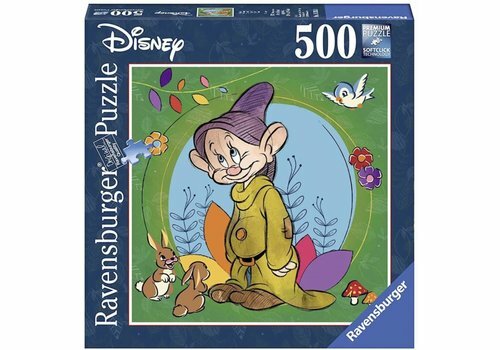 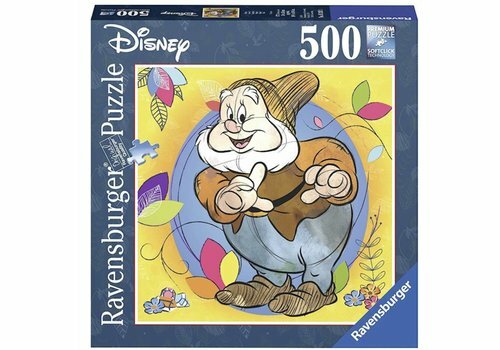 Square puzzle with the dwarf Dopey on of Ravensburger of 500 pieces. 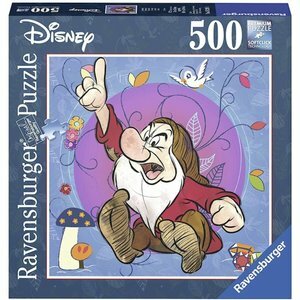 Nice series of 8 square puzzles. 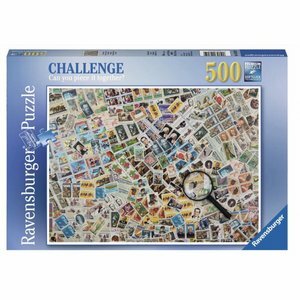 Nice to make and then give those puzzles a place on the wall!